Supplier & Trader of Swimming Pool Equipment. Our product range also comprises of Water Fountain, Swimming Pool Filtration Plant. 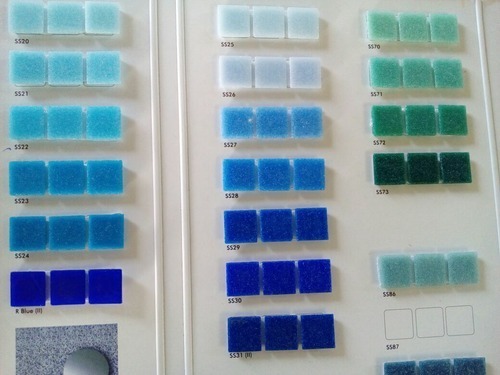 We are offering Glass Mosaic Tiles to our client. 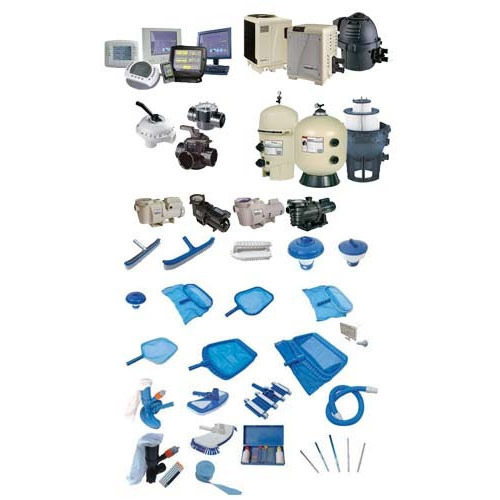 Looking for “Swimming Pool Equipment”?